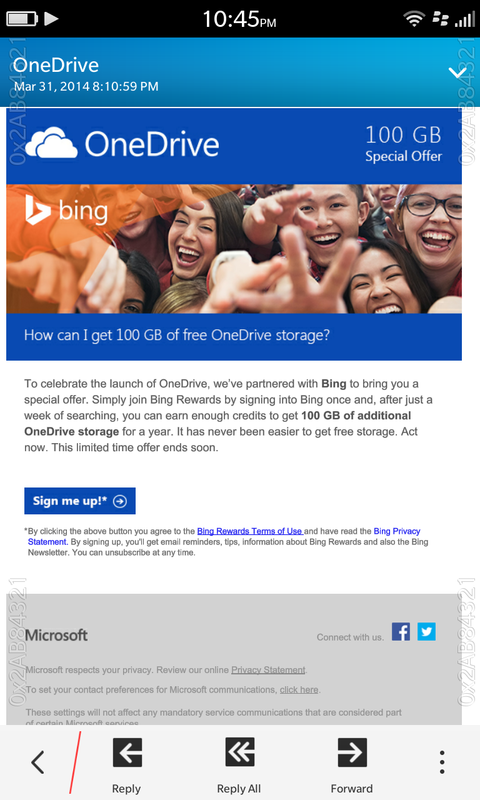 Microsoft is offering OneDrive users 100 GB of free storage, according to an email I received recently. You don’t just get the free storage for being a user, rather you have to sign up for Bing Rewards and from there use Bing as your search engine while being signed in to your Bing account to earn points to receive the free storage. 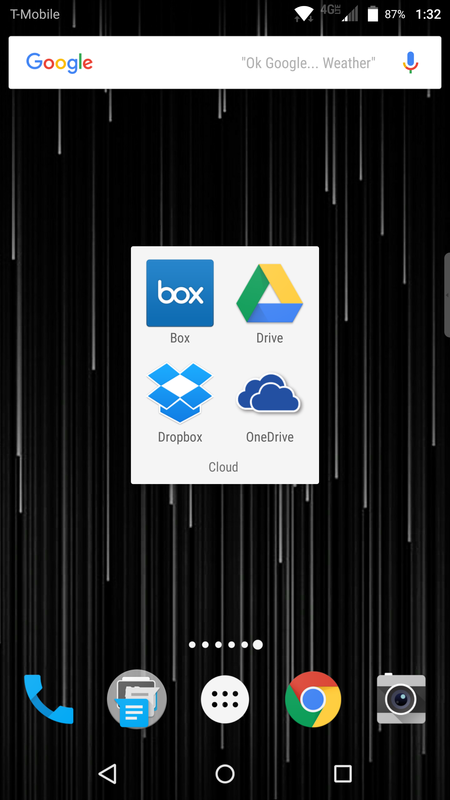 To celebrate the launch of OneDrive, we’ve partnered with Bing to bring you a special offer. Simply join Bing Rewards by signing into Bing once and, after just a week of searching, you can earn enough credits to get 100 GB of additional OneDrive storage for a year. 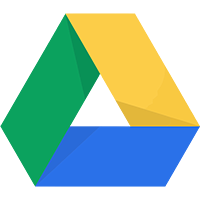 It has never been easier to get free storage. Act now. This limited time offer ends soon. 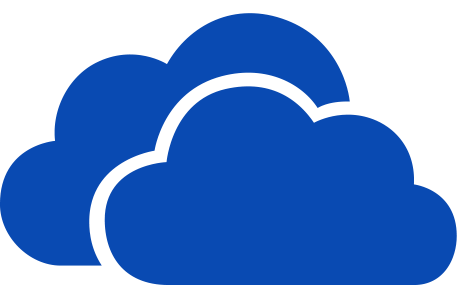 Cloud based music services are a great idea, it’s a great way for people to be able to download music and have somewhere to store their data and reinstall/re-download when they need to. It is very convenient to have the options to use cloud based services for data like music, it’s easily accessible and is easy to use to store your data. Amazon has officially announced the Amazon Cloud Drive and Cloud Player music services. 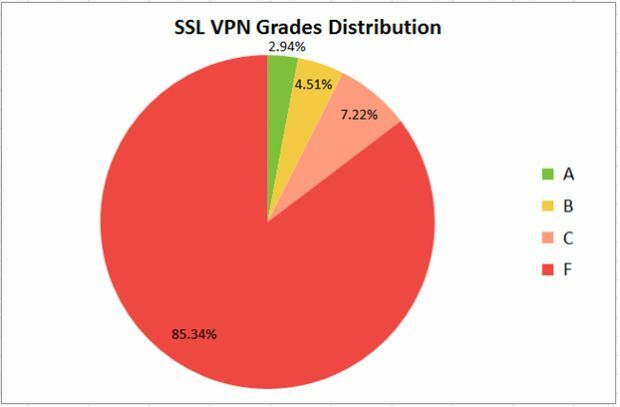 This is almost directly competing with Apple now that Apple has been said to be working on a similar service. So we will see how this plays out and who will have the better overall cloud based music service once we see Amazon and Apple and whoever else may come out with a similar product.